Anyway, using my own words, I’ve recently started feeling a strong urge to go to the mountains. I do need to see the amazing views which only mountains can give, breath in sharp, fresh air and hike all day so that my legs get tired but my mind is relaxed and free of any negative thoughts. Unfortunately, it’s not possible in the next couple of weeks. To cheer myself up, I decided to prepare a short list of the most beautiful mountain tops we’ve ever been to. Such photos really keep me going in my everyday city-corporational life! Located in Tatra National Park in southern Poland. Tatra mountains are first serious mountains I hiked. And I fell in love with them instantly. Tatra mountains are absolute “must-go” on my yearly schedule. Located in Julian Alps, Slovenia. It offers breathtaking “moon views” of Julian Alps and is easily hikable in one day. Located in High Tatra range. Slovak national mountain which image is on Slovakia’s euro coin. Kriváň gives amazing views of rocky High Tatra range. The hike’s rather tiring but definitely worthwhile! Another Slovak mountain, located in Western Tatra range. 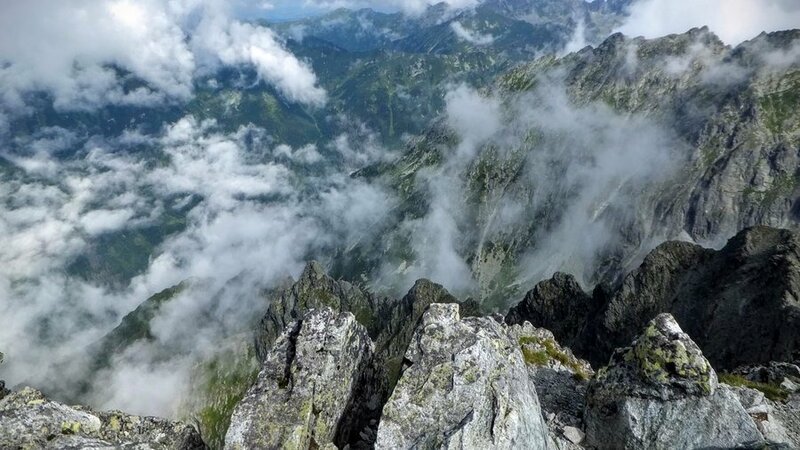 Just one-day hike gets you wonderful views of Western Tatra mountains. Located in Lombardy region, Italy. Popular ski resort in Livigno. If you’re into winter sports, this one should definitely be on your bucket list. This one isn’t actually a mountain peak but I like the photos so much that couldn’t resist posting them here 😉 Passauer Hütte’s mountain hut located in Leogang range in Austrian Alps. The hike's fairly easy and provides great views of Austrian Alps. Which are your favorite mountain tops?